Our Yellowstone is a collaboration of our community’s leading experts and organizations in celebration of our first National Park. This exhibition will feature authors, biologists, historians, and artists alongside immersive experiences for adults and children. 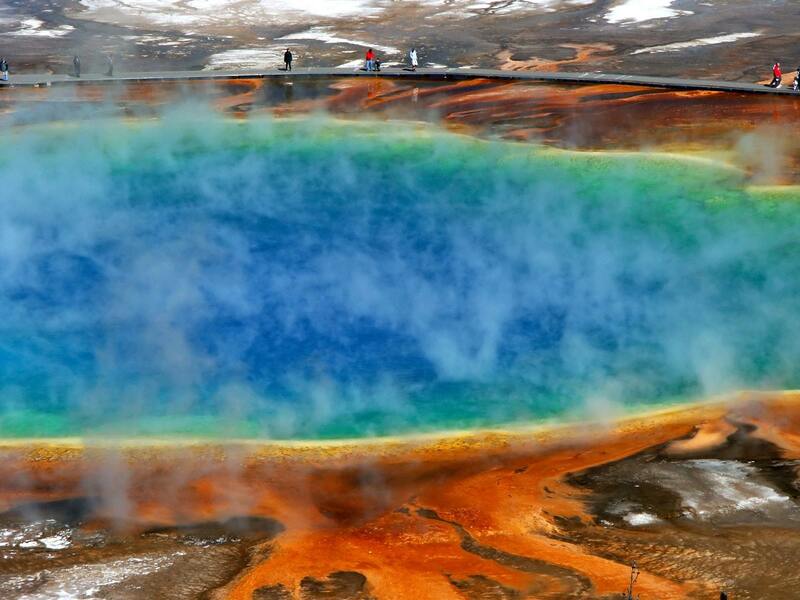 Hear the sounds of the Park with the Yellowstone Acoustic Atlas. Enjoy a special Yellowstone Children’s Activity Day with instructors from the Yellowstone Forever Institute. Share your story at a live Story Slam event. Throughout the month of September, there’s something happening and you don’t want to miss it. Our Yellowstone is organized by The Bozeman Public Library in partnership with Yellowstone Forever, Montana State University Library, and Museum of the Rockies. Grand Sponsors: Bozeman Public Library Foundation, National Parks Conservation Association, and Yellowstone Forever. Old Faithful Sponsors: Xanterra Parks & Resorts, Delaware North, Bozeman Art Museum, Simms Fishing Products, and an anonymous private donor.